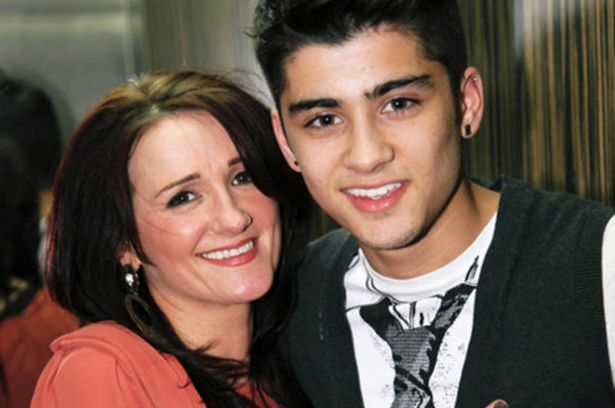 1D boys with their Moms<3. <333. Wallpaper and background images in the One Direction club tagged: one direction ♥ 1d. This One Direction photo contains chân dung, headshot, and closeup.